The name can be deceiving, therefore think about decorative tin. This style touts itself as being an easy DIY project. You can find incredible decorative ceramic tile or opt for the classic black-and-white look. This backsplash is ideal for behind the oven/stove area, as ceramic tiles are super durable. If you want a European look, you could search for tiles that evoke the colors and textures of a certain region, such as these antique patterned tiles. 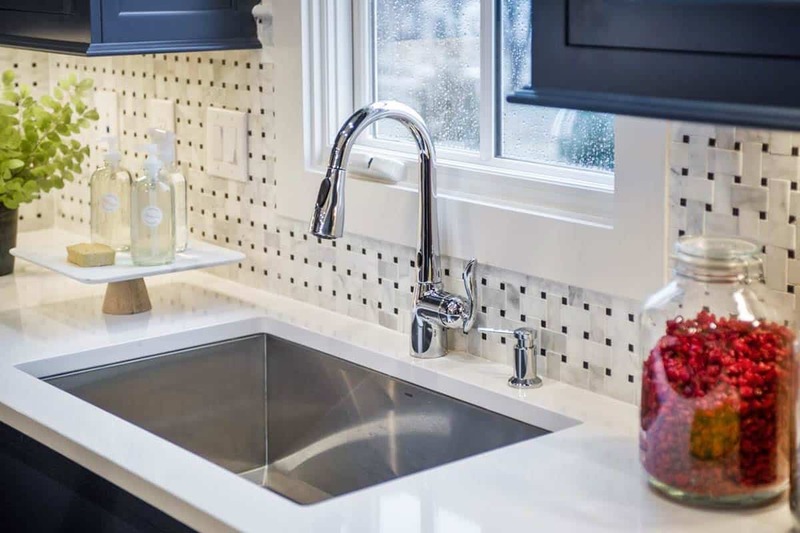 In the age of Buzzfeed’s Nifty and Marie Kondo’s tidy living, a pegboard backsplash, even in one area of your kitchen, could do wonders, especially if your kitchen is smaller than you’d prefer. This idea is great for apartments or even just cooks and bakers who love to display their favorite kitchen tools and utensils for easy access. Talk about an optical illusion! This kitchen backsplash idea has been cited as a great way to make a small space feel much larger as well as brighten up a dimly lit kitchen. We’ve told you everything you need to know about using marble as a countertop, but this natural material is also a great option for backsplashes. 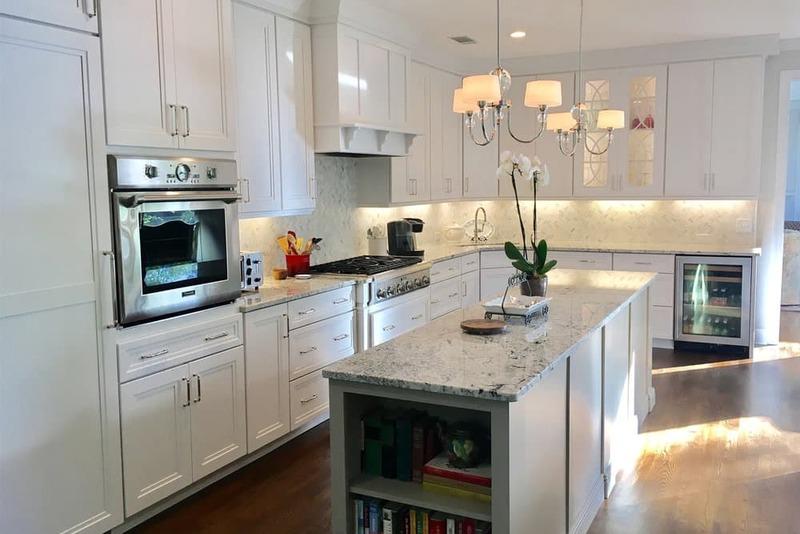 The veining and coloring of marble make it an eye-catcher, and due to its ability to absorb heat but remain cool, it’s can work as a backsplash behind cooking ranges. The best part about creating your ultimate kitchen backsplash is that the material and look are entirely up to you! You could go for a bronze, metallic look or creamy white, bright bursts of colors or mixing and matching the materials. Some of these ideas will work better than others so it really just depends on where the backsplash is going in your kitchen. For example, if it’s to go behind your sink, then it’s best to opt for non-porous material, such as Corian or quartz. If you need more inspiration or want to talk about your ideas with a professional, give our experts at MultiStone a call today! 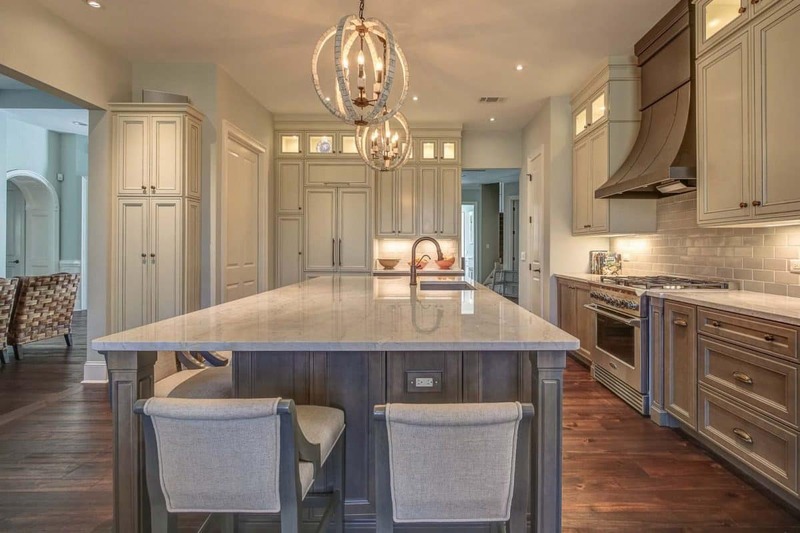 Are you building a new house or renovating your kitchen and want to learn more about your options for backsplashes and countertops? 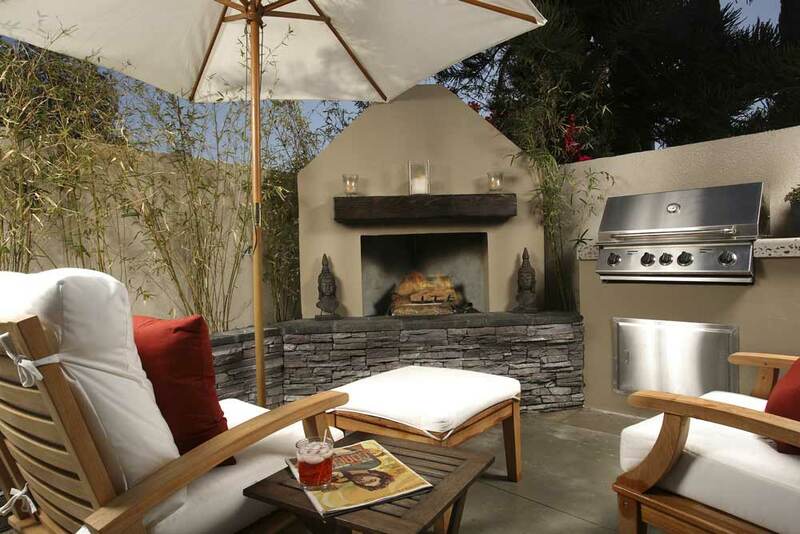 MultiStone has a wide number of indoor and outdoor styles and our countertop experts can help design and install the perfect countertop for your outdoor area of choice.